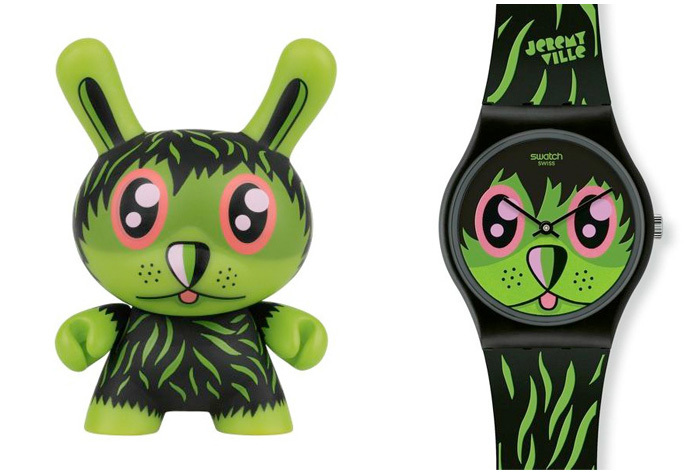 This year Swatch have teamed up with vinyl toy giants and friends of the oafs Kidrobot to create these extra special gift boxes. 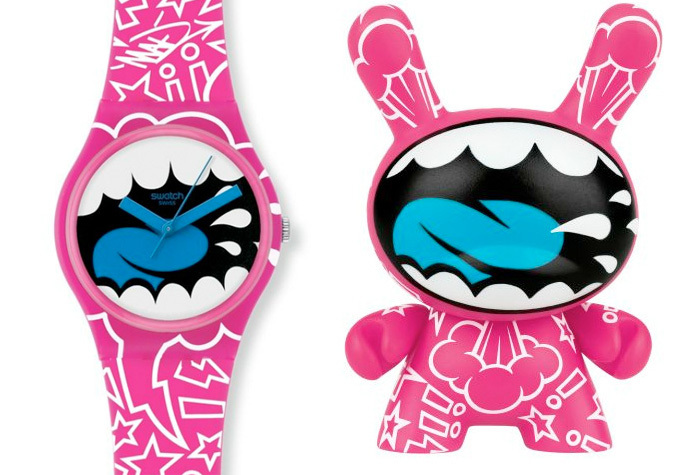 Collaborating with some of their favourite artists, each watch from the collection is accompanied with a matching Dunny. These limited edition box sets would make the perfect gift for any vinyl and Swatch collectors amongst us. 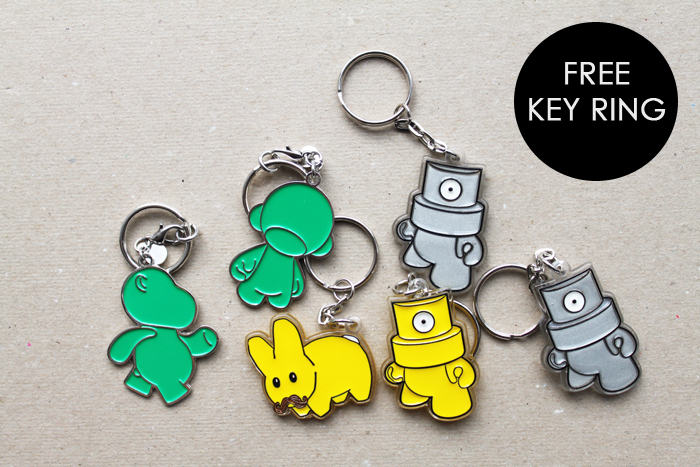 Plus, to make it even better, Swatch have given us 6 special Kidrobot key rings for the first 6 Swatch X Kidrobot Watches ordered at www.lazyoaf.com.